As Sam flees from a masked killer at camp, it slowly dawns on him that HE might be the killer. With the help of his film buff friend Chuck, Sam navigates through horror movie tropes to try and make it out of this plot alive. 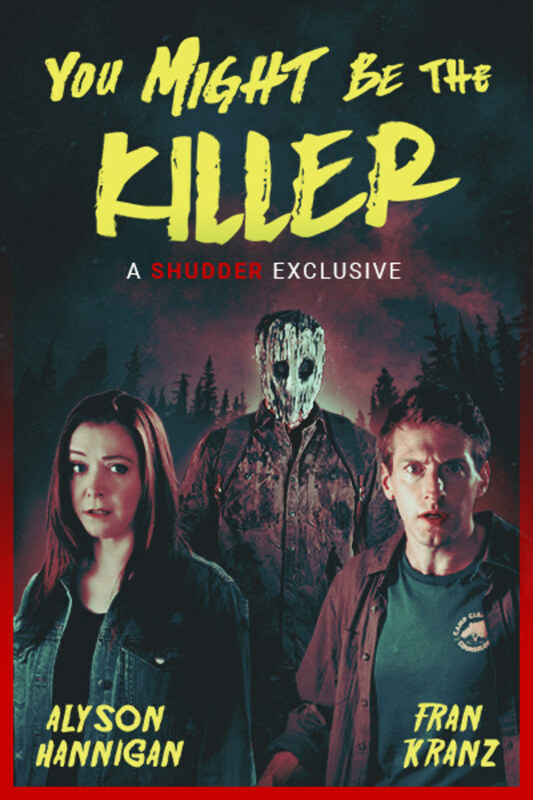 A SHUDDER EXCLUSIVE. As Sam flees from a masked killer at camp, it slowly dawns on him that HE might be the killer. Best horror/comedy I've seen in a while. Fran Kranz does good work. Where my Fran Kranz Fanz at? Super meta, super gory, highly recommended. A fun watch for horror fans. Very funny genre-savvy horror comedy film with a great cast.